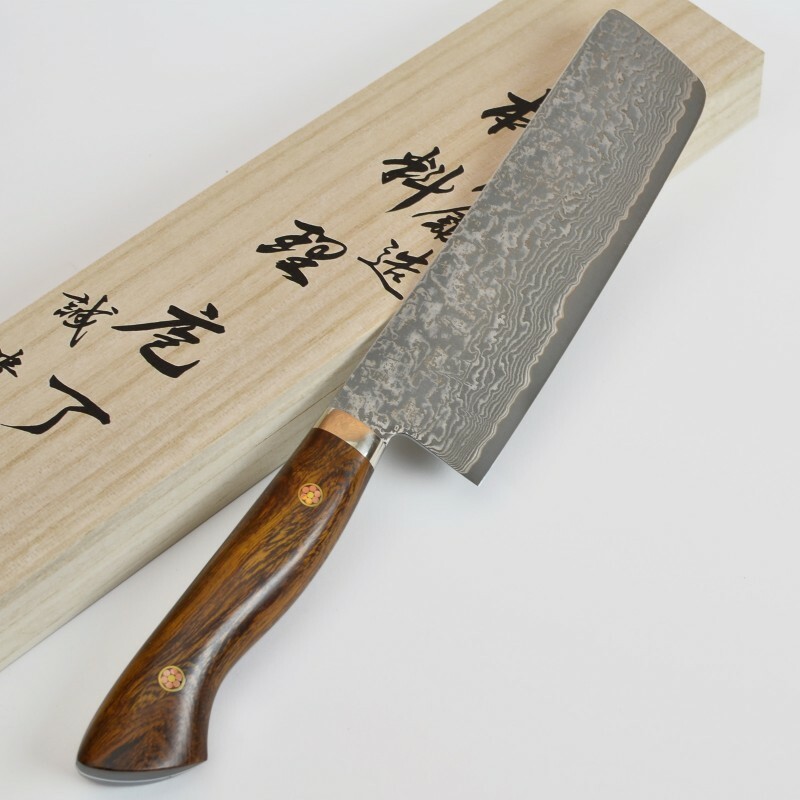 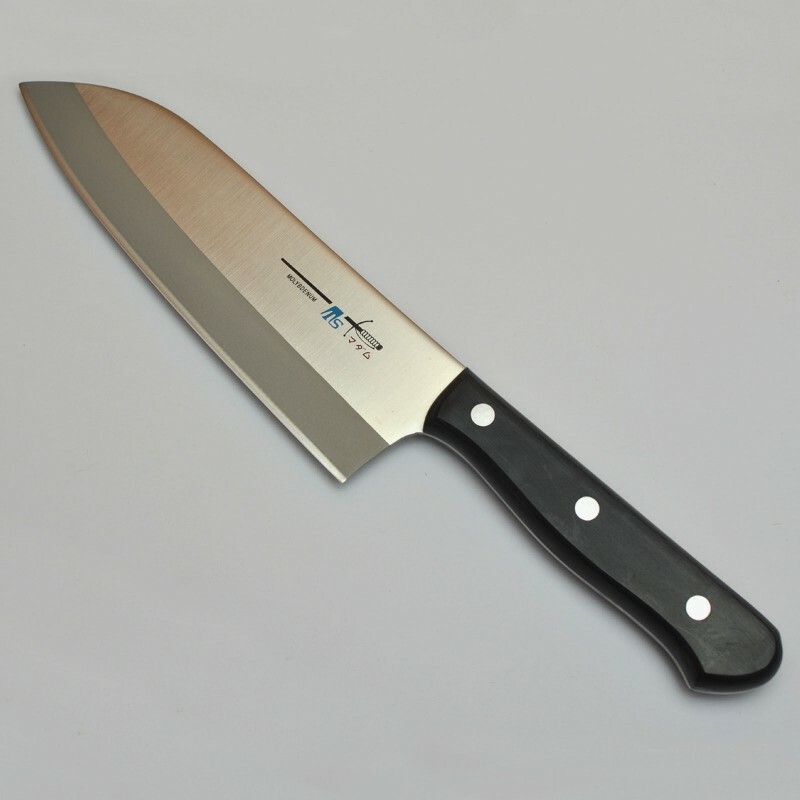 TS Madam AUS-8 Steel 1..
TS Madam AUS-8 Steel 2..
TANAKA Brand New High Quality Hand forged Slicer Knife A VERY GOOD JAPANESE MADE KNIFE OF EXTRE..
Santoku KnifeTotal length : 295mm (11.6")Blade length : 170mm (6.7")Blade width : 50m.. 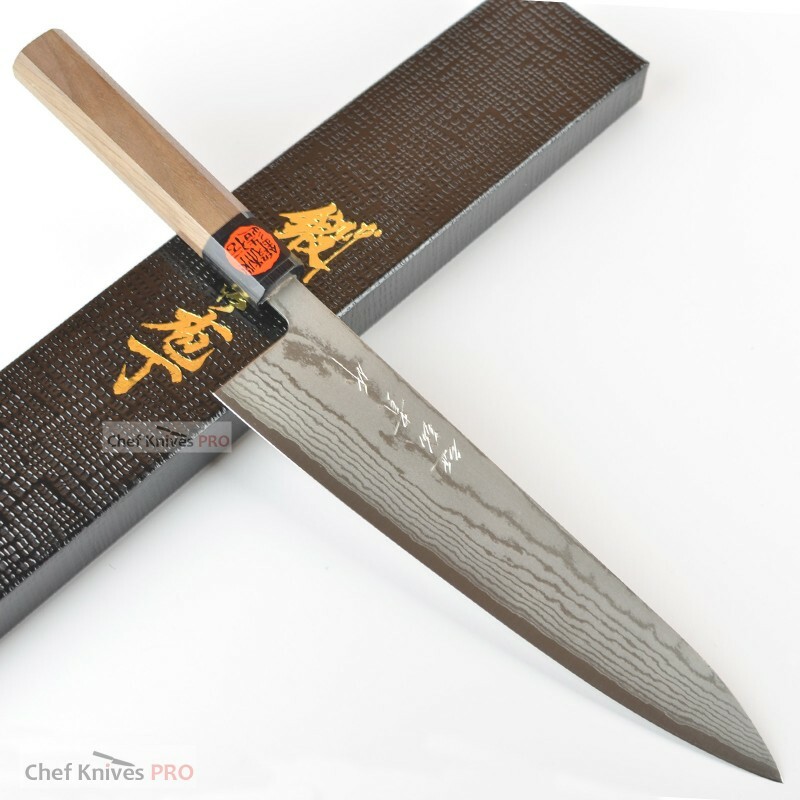 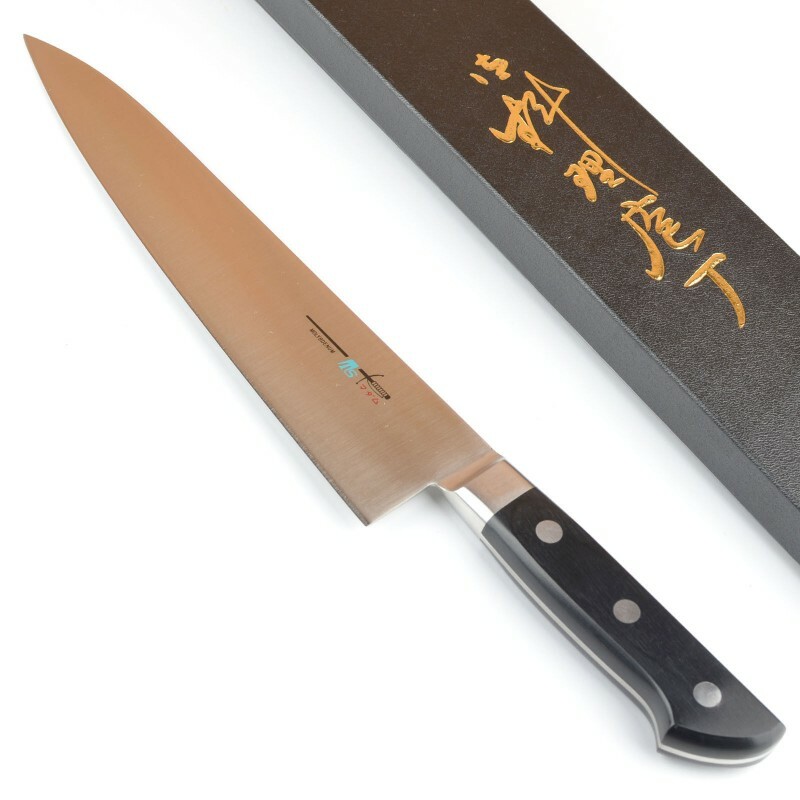 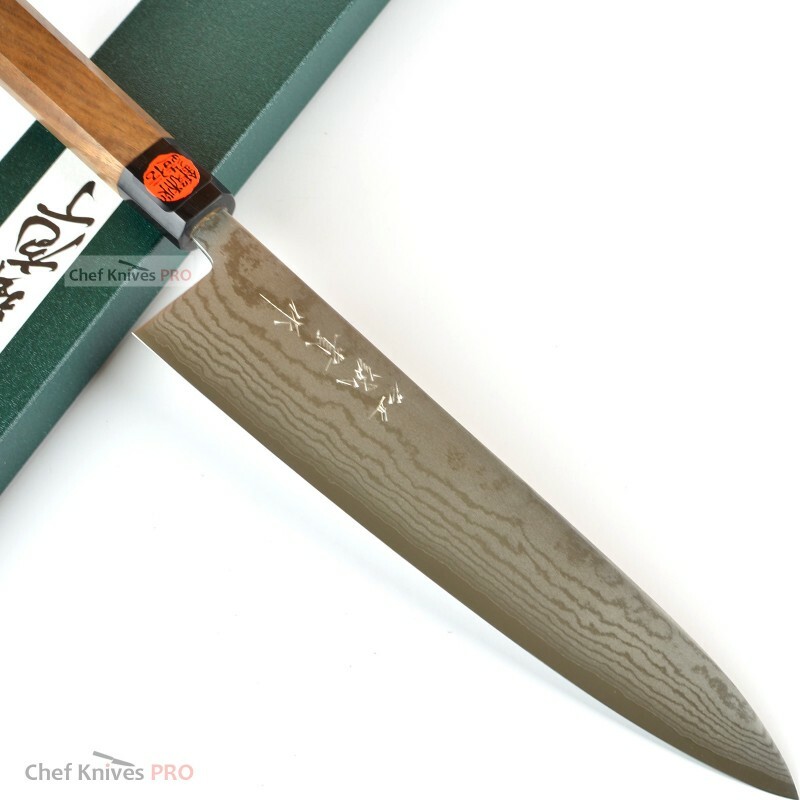 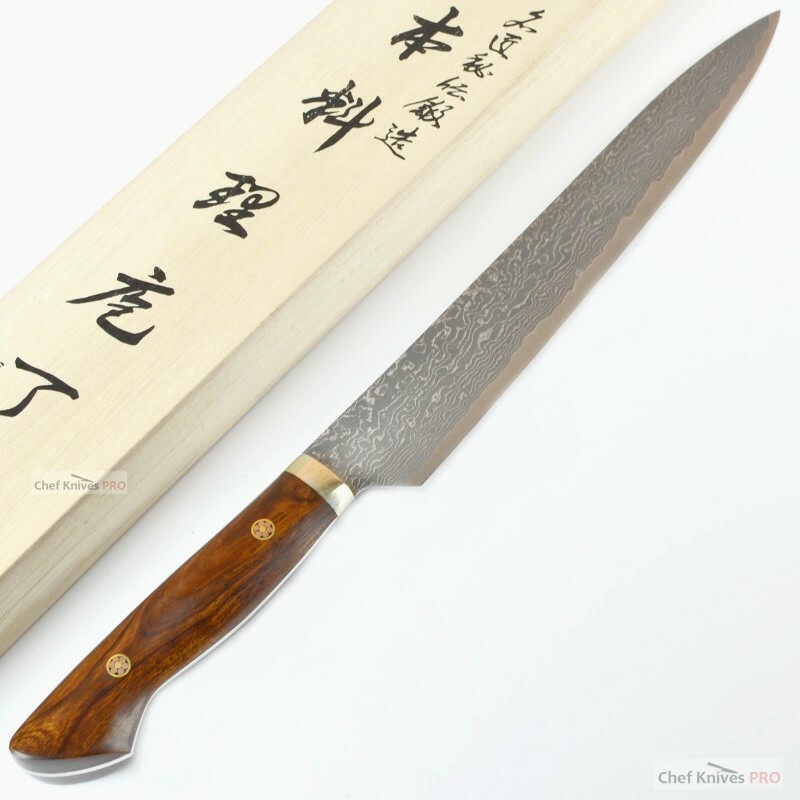 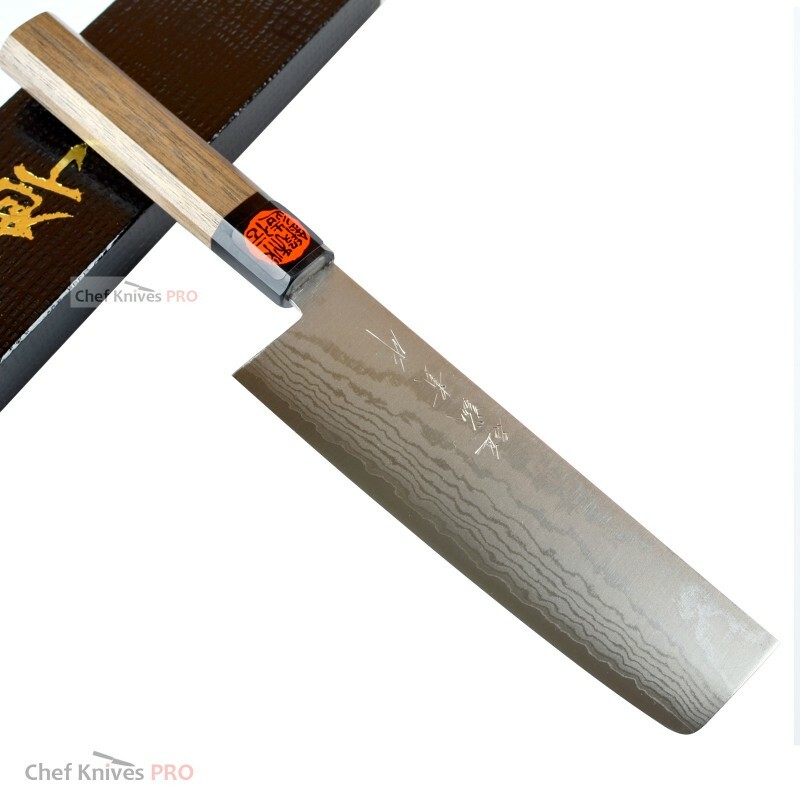 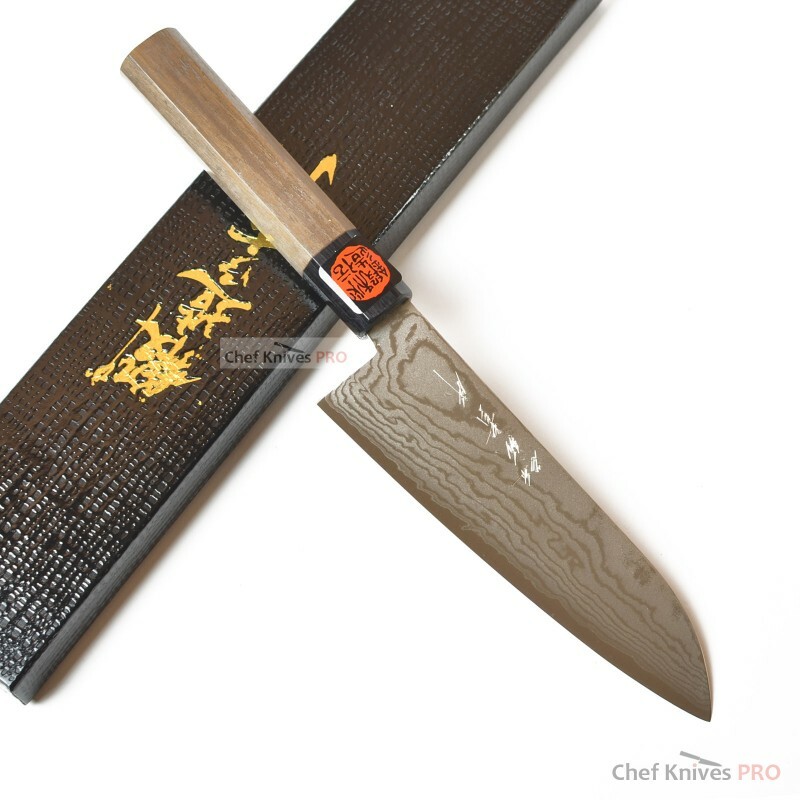 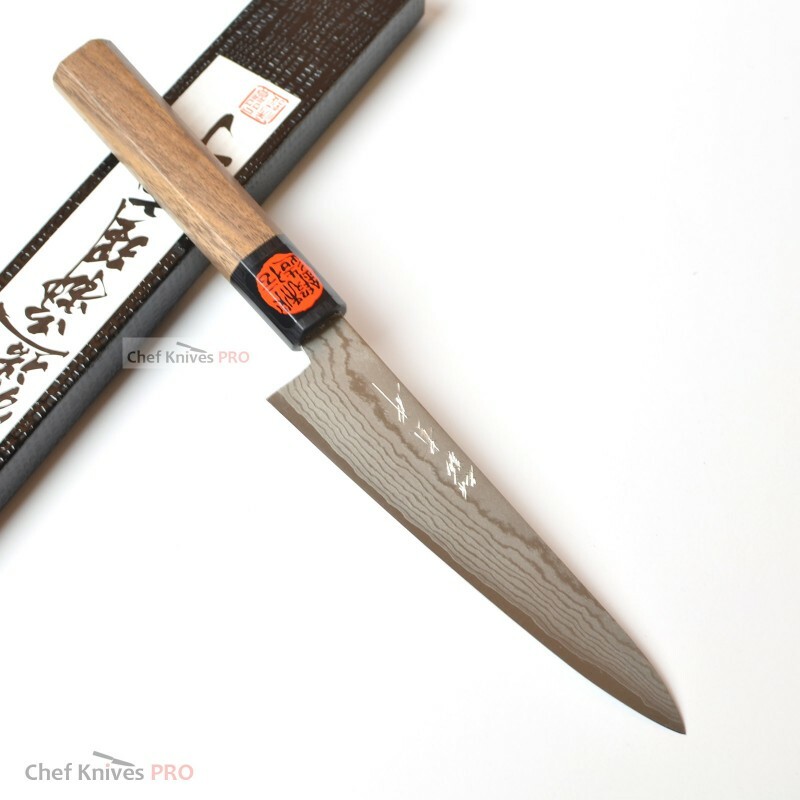 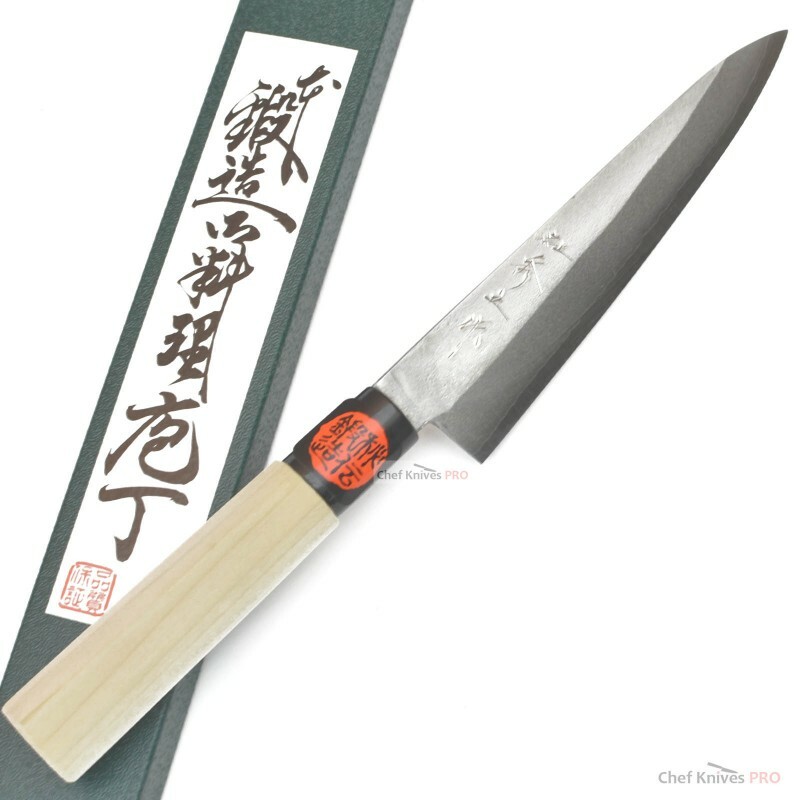 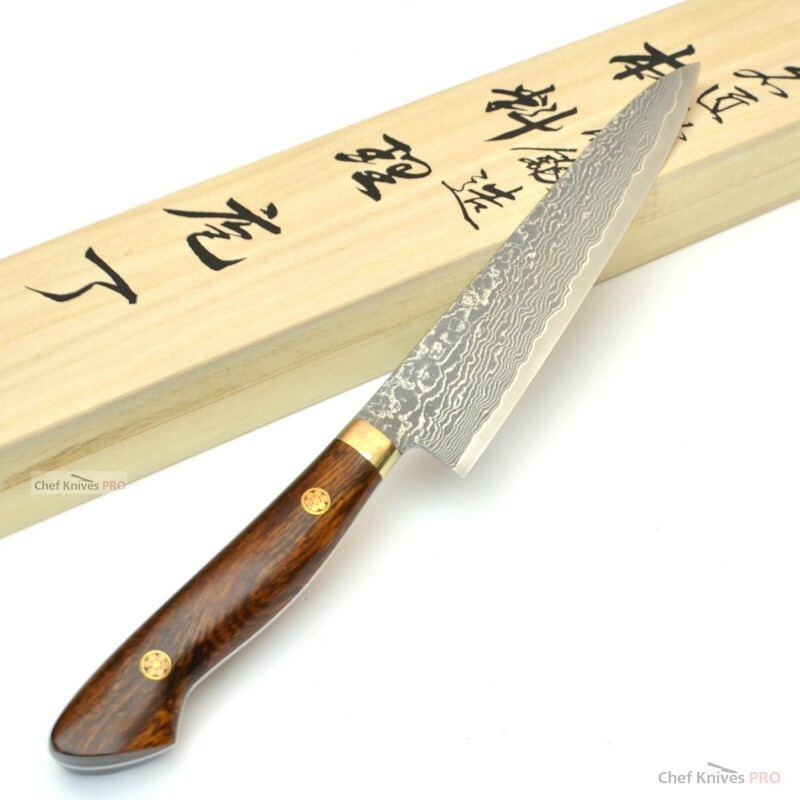 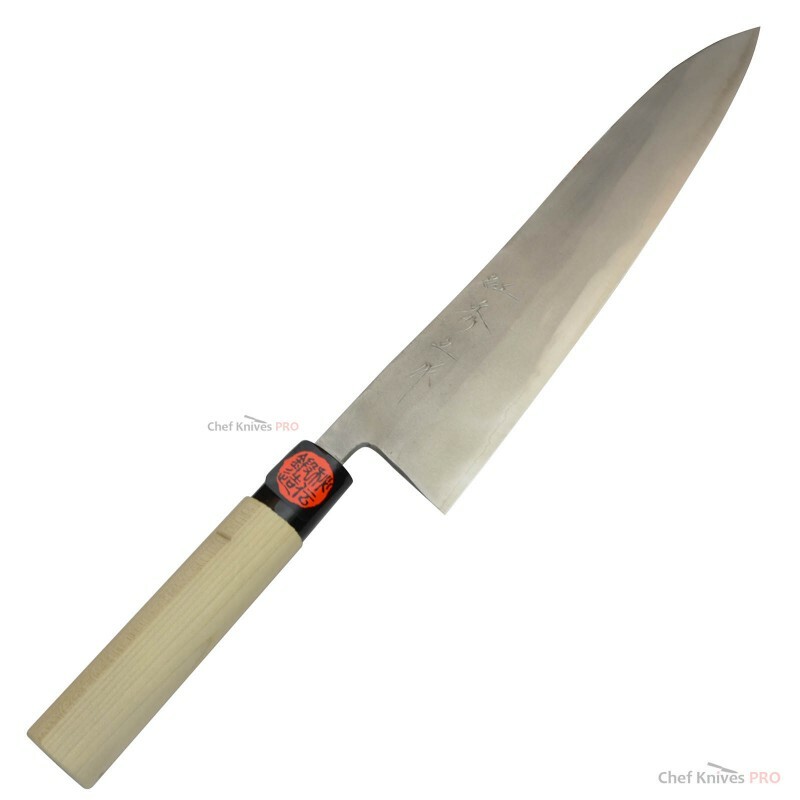 Chef Knife :Total length : 320mm (12.6")Blade length : 200mm (7.8")Blade width : 48mm.. 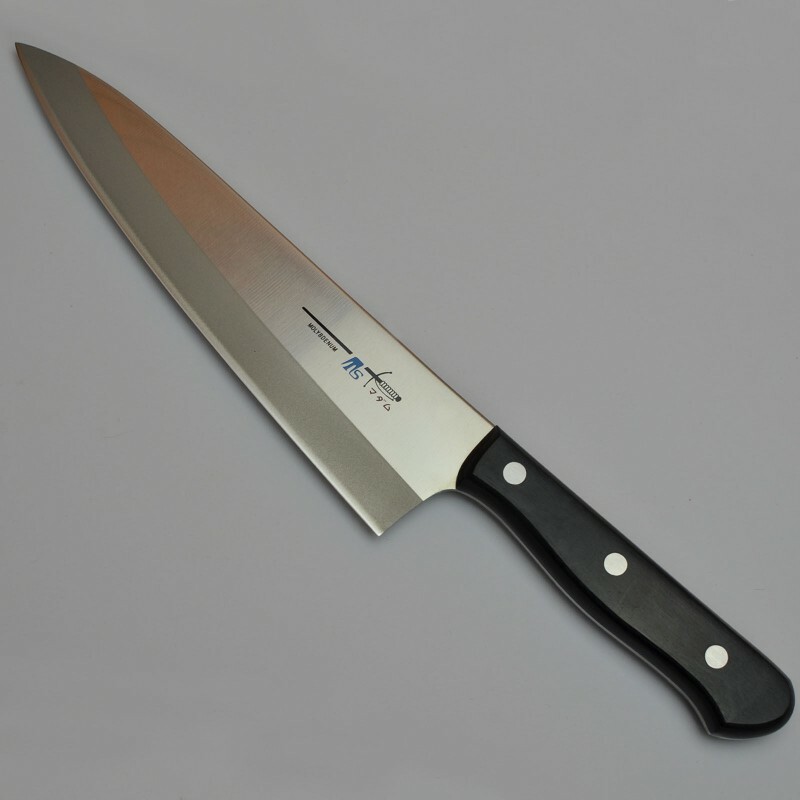 Item Condition : Brand NewBrand : TS madamType : Chef's KnifeTotal length : 370mm&nbs..